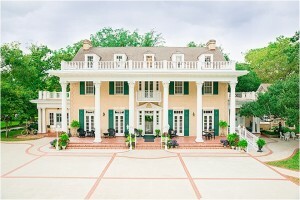 Sara’s Inn is historic Houston inn and wedding venue that is picture-perfect for intimate weddings, local honeymoons or romantic staycations. 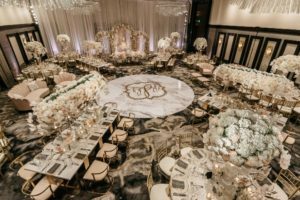 If you are dreaming of a wedding with your nearest and dearest at a beautiful home, consider this historic “painted lady” as a unique wedding venue. 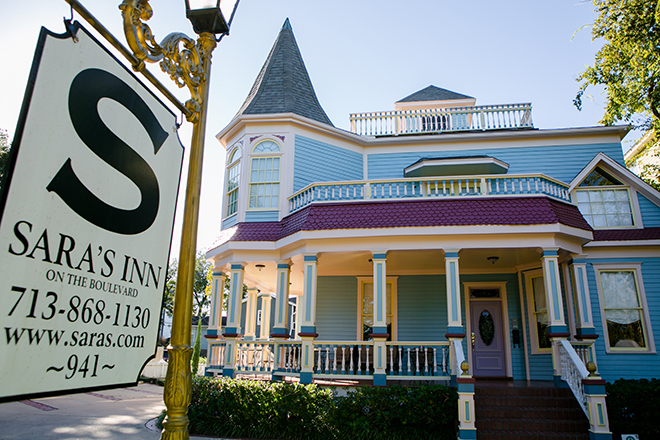 Sara’s Inn has graced the Houston Heights for many years, while recent renovations combine the finest in Southern charm with the plush amenities of a modern hotel. Sara’s Inn can graciously host small ceremonies and intimate weddings on site. 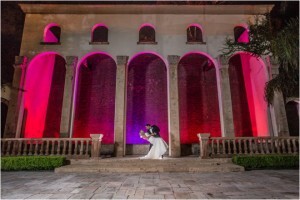 The spacious wrap-around porch, rooftop balcony and colorful exterior is romantic and unique, an unforgettable first impression for arriving guests. 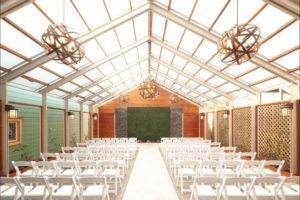 The new Garden Pavilion can accommodate seated wedding receptions or cocktail parties and receptions for up to 70 guests, with plenty of room to celebrate. Bring in any decor and catering you wish, and let Sara’s on-site event manager assist with the day-of details while you relax. Weddings may also include a bed and breakfast package for your guests, for a stress-free morning-after brunch or leisurely wedding weekend. 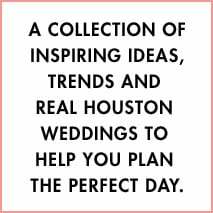 If a local honeymoon, quaint Houston staycation, girls’ weekend, bridal shower or even a romantic proposal is in your plans, Sara’s Inn is a popular choice. 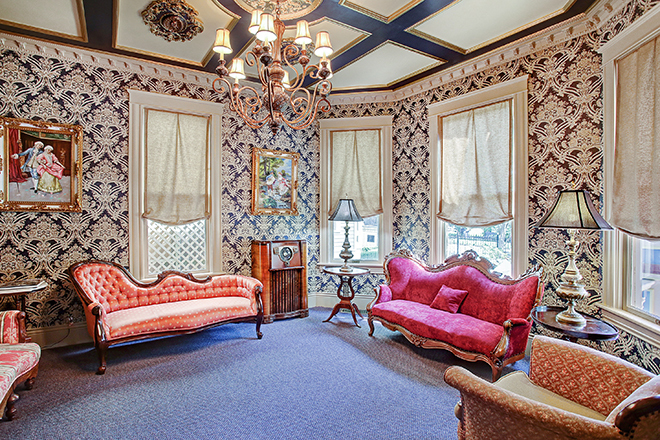 Each guest room and suite is finely furnished and decorated, making a wonderful setting for engagement portraits, bridal portraits and ‘getting-ready’ wedding party photos. Besides the charm of a Southern manse, your guests will enjoy the comfortable and modern ensuite bathrooms. Room blocks of Sara’s private rooms and suites are available, including the popular Balcony Suite, which has rooftop access. Centrally located near many favorite Houston Heights attractions, it’s just a quick walk, bike ride or Uber to shopping and dining on Yale, 19th Street and White Oak. Wake to a delicious homemade breakfast every morning, then spend the day sight-seeing. Explore Houston’s Museum District, Buffalo Bayou or Memorial Park, all just a short distance away. In the evening, return to your gorgeous private room for rest and relaxation. 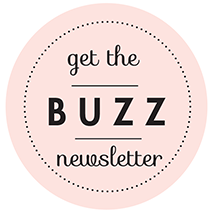 Review wedding packages, then make an appointment to tour this unique and beautiful bed and breakfast.